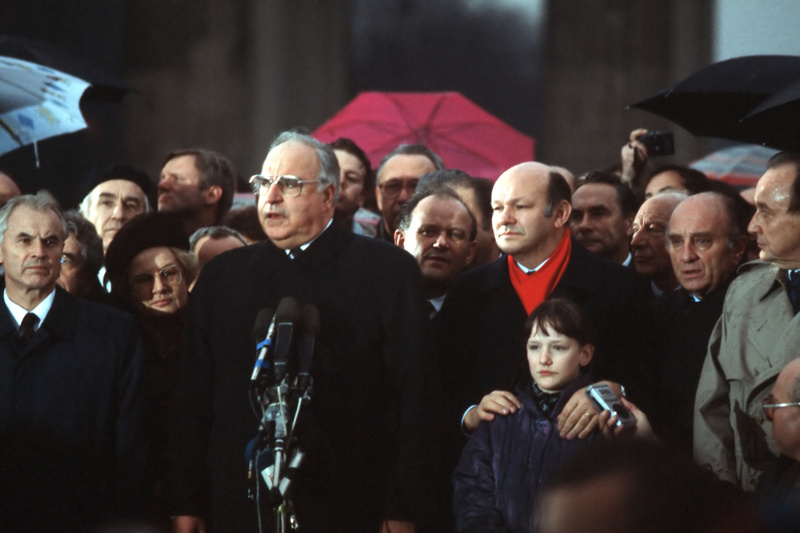 On April 23, 1998, Helmut Kohl addressed the Bundestag concerning the introduction of the euro. In a solemn and statesmanlike manner, the prosperity of the Germans as seen through the success of the Deutschmark, was to be transferred to the euro. I am convinced that the success story of the D-Mark in our country continues with a track record of the euro. The benefits that we have worked with the D-Mark and the Deutschmark – and rightly so – guess not lost. They are incorporated into a larger whole to Germany’s advantage and to the benefit of Europe. The euro will strengthen the European Union as a guarantor of peace and freedom. From today’s decision – I do not mean the pathetic – it depends significantly on whether future generations in Germany and in Europe can live in peace and freedom in social stability and in prosperity. The European Monetary Institute and the German Bundesbank have confirmed in their statements that the Commission’s proposals are politically acceptable stability. … I maintain that the conditions for a stable European currency has never been as good as today. The introduction of the euro is in the best economic interest also and not least the Germans. Europe has grown together in advance of the monetary union into a stable community.